The IUCr-UNESCO summit meetings are intended to bring together scientists from countries in three widely separated parts of the world, using a common crystallographic theme. There is a real necessity for scientists to think beyond political borders and other distinctions. Therefore the summit meetings, which will be attended by scientists in academia and industry, and by science administrators, are planned between countries which have hitherto been divided on the basis of geography, ethnicity, religion and politics. These meetings will focus on high level science, also highlighting the difficulties and problems of conducting competitive scientific research in different parts of the developing world. There will be three summit meetings. 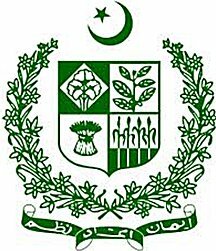 The first is being held in Karachi (Pakistan) and will bring together scientists, policy makers, administrators from India, China and Pakistan under the umbrella of chemical crystallography and pharmaceutical sciences. The second summit is being held in Campinas (Brazil) under the theme of macromolecular crystallography and will bring together a similar group of scientists, administrators and policy makers in South and Central American countries. 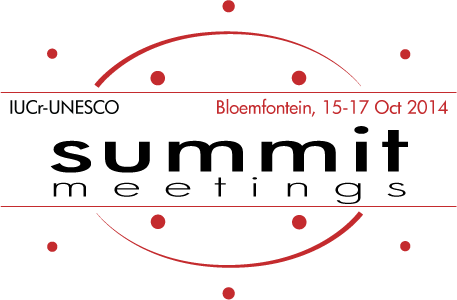 The third meeting will be held in Bloemfontein (South Africa) and will bring together government representatives from a large number of countries in Sub-Saharan Africa and North Africa, and will be preceded by a satellite workshop on applications of diffraction. 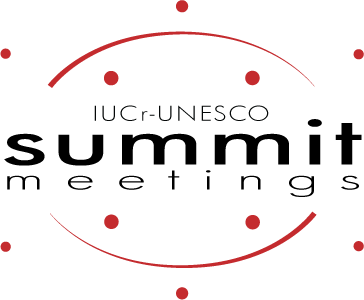 Under the auspices of the International Union of Crystallography (IUCr) and United Nations Educational, Scientific and Cultural Organization (UNESCO). 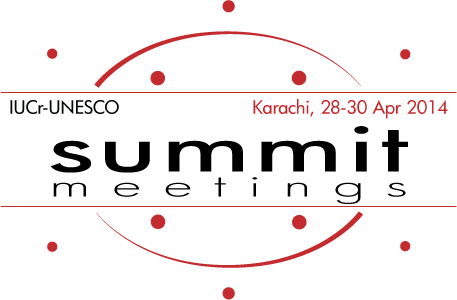 The IYCr2014 South Asia Summit Meeting will be followed by the IUCr-UNESCO OpenLab Karachi, in partnership with Bruker. The IYCr2014 South Asia Summit Declaration took the form of an Appeal letter, with 53 signatories, addressed to the President of the IUCr. This letter is published below. Initial signatories of the Summit Declaration. Seated at table (from left): M. Iqbal Choudhary, Pinakpani Chakrabarti, Zhie Jie Liu, Atta-ur-Rahman. We are pleased to report that the IYCr South Asia Summit Meeting on Vistas in Structural Chemistry in Karachi, Pakistan during April 28-30, 2014, has provided us an opportunity to extensively discuss and review the status of education and research in X-ray diffraction sciences in various countries and in the region. Over 380 senior researchers and young students from some 22 countries have participated in the event. Many of us were engaged in extensive discussions focusing on the promotion of regional and international cooperation in the field of X-ray diffraction/crystallography/drug design and discovery, in line with the objectives of the International Year of Crystallography. Through this letter, we request the IUCr to initiate actions to promote regional scientific collaboration including joint holding of training workshops, video-based lecturing, encouraging mobility of researchers, promoting joint research projects, leveraging national bodies and institutions for financial support and facilitating regional conferences on the subject of X-ray diffraction and its applications in the South Asian and East Asian regions. Dr Moaz ur Rahman NIBGE, Pak. What is the difference between MOFs and coordination polymers? Can the CSD handle MOFs properly? What should funding policies be for this area? In countries other than China, what should be done? What is the future? What are the directions? How can regional cooperation be fostered in the MOFs and related area? Salts and co-crystals. Is it still a problem? Polymorphs and pseudo-polymorphs. Are they the same? 9.15 R. Vishwakarma, Challenges in new drug discovery in South Asia: Can they be overcome? Can we afford drug design of new molecules in the SE Asian region? Are there lessons to be learnt from the best practice in the region? 11.15 E. Arunan, Structure of molecular complexes in the gas phase: Are they relevant to solid state? Can UNESCO and IUCr help? Presentations from the scientific sessions are now available to download. 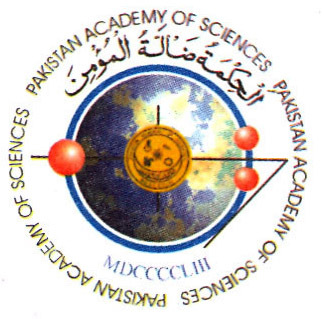 It is my great pleasure to invite you to attend a summit meeting on “Vistas in Structural Chemistry” which will be held between 28th and 30th April, 2014 at the International Center for Chemical and Biological Sciences, University of Karachi, Karachi, Pakistan. This summit celebrates the International Year of Crystallography 2014 and is one of four that have been planned and envisaged for next year by the IUCr and UNESCO, the lead custodians for IYCr2014. Prominent scientists and science policymakers from China, India and Pakistan (including representation from industry) will come together to provide a platform for a general discussion on the present status and future of scientific research, with particular emphasis on structural chemistry in South and East Asia. Structural chemists, chemical crystallographers and those who work at the emerging structural chemistry/biology interface from China, India and Pakistan, and also neighbouring countries in South and South East Asia, will be invited to participate. The main objective of the event is to identify and celebrate cutting edge research through high level scientific talks, and also to analyze problems that impede a wider outreach and dissemination of scientific pursuits in this rapidly growing part of the world. Funding models, top down and bottom up approaches, large crystallographic facilities, regional collaborations, and an increase in individual-to-individual interactions in these countries will be among the topics that are proposed to be discussed. 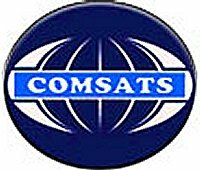 I will lookforward to welcoming you next year in Karachi on behalf of MoSTPakistan, ICCBS, CAS, INSA, PAS and COMSATS. This regional event will provide a platform for structural chemists and biologists from countries including Afghanistan, Bangladesh, China, India, Nepal, Pakistan, Singapore, Sri Lanka and Vietnam to share their findings with science administrators and industry representatives, in order to develop a convergence of experiences and opinion and a greater understanding about the tremendous benefits of structural chemistry with an emphasis in drug discovery and solid form development of active pharmaceutical ingredients. This summit meeting also aims to bring together scientists from three countries, Pakistan, India and China, having more or less same culture and common problems and aspirations, and therefore they may be able to develop common solutions. To provide a platform to discuss the issues and challenges faced by the researchers and pharmaceutical industry, relevant to the research in areas of chemical crystallography, structural chemistry and pharmaceutical sciences. To provide a platform to the young researchers to interact with the leading scientists and crystallographers from three countries together with aforementioned neighboring countries in order to discuss different issues and challenges facing in these growing areas of sciences. To establish a bridge between the researchers and the related pharmaceutical industries to address the specific problems, and needs of the high tech. pharmaceutical industrial growth in the region. Government representatives will be invited to a discussion together with representatives from UNESCO and National and Regional Research Centers, decision-making scientists with a leading role in their respective countries, and delegates from companies, to delineate future perspectives, and possible implementation in this area of crystallography that is well developed in this region. To identify areas of common interest and to plan for a meaningful and vigorous practical collaboration between the researchers and centers. Structure, along with synthesis and dynamics, constitutes one of the three pillars of modern chemistry. Structural chemistry has been enriched with developments in the areas of crystallography and NMR spectroscopy. Structure is an all pervasive theme in chemistry ranging from the simplest molecules and molecular aggregates to complex biomolecular entities and their modes of action in living systems. X-ray crystallography is one of the most unambiguous ways of determining the three-dimensional structures of molecules. NMR provides a complementary methodology that is being used along with crystallography rather than as an alternative technique in the study of phenomena that are related to crystallization precursors, enzyme-receptor interactions and drug design. The synthesis of functional molecular solids, or crystal engineering, is a leading application of chemical crystallography and intensive efforts are ongoing in the design of organic and metal-organic framework solids (MOF) with Asian laboratories holding a key strategic position. Since the beginning of the 21st century, five of the Chemistry Nobel prizes have been awarded to crystallography based science (http://www.iucr.org/people/nobel-prize). These and other aspects of structural chemistry will be discussed extensively during the summit meeting. Prof. Dr. Abdul Malik, S.I. 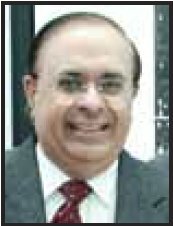 Prof. Dr. Khalid M. Khan, T.I. 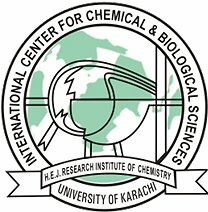 The IYCr2014 South Asia meeting will be held at the scenic and secure campus of the International Center for Chemical and Biological Science at the University of Karachi. The ICCBS campus is located in the sub-urban of Karachi, some 20 km away from the city center. All participants will be accommodated at the newly furnished International Guesthouse of the ICCBS institutions, where the scientific sessions will also be held. The campus is located 20 min driving distance from the Jinnah International Airport (Karachi). Many international airlines are routinely operating flights to and from the Airport. 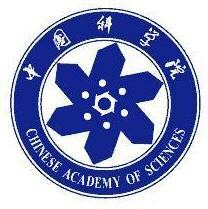 In addition to the invited delegates from CAS, PAS and INSA, the meeting will be opened to structural chemists of the region. Those wishing to take part in the meeting are required to use the downloadable application form, available on ICCBS website (www.iccs.edu) and submit it via e-mail or fax to contact person by October 30, 2013. Selected participants will be informed by November 30, 2013 about acceptance of their participation in the meeting. The size of the meeting will be limited to 150 with approximately half will be expected to be invited by the above-mentioned organizations. Participants will be responsible for their travel costs. Click here to download the poster of the event. The IYCr2014 Latin America Summit Declaration took the form of an Appeal letter, with 67 signatories, addressed to the President of the IUCr, Prof Marv Hackert and to the Regional Director of UNESCO, Prof Lidia Brito. This letter is published below. Initial signatories of the Summit Declaration. Seated at table (from left): Carlos Aguilar, Adriana Rojas, Richard Garratt, Alejandro Buschiazzo, Raul Padron, Alejandro Vila. Standing: Marvin Hackert (left) and Samar Hasnain (right). 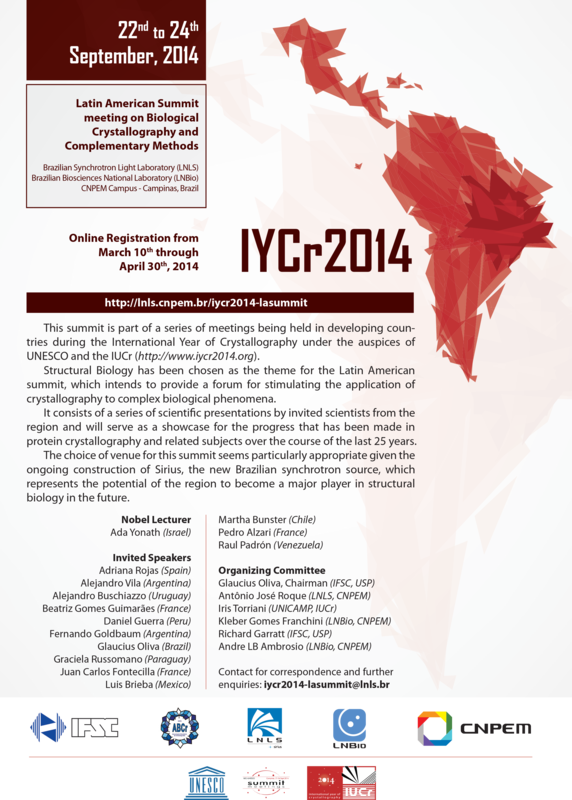 We are pleased to report that the IYCr Latin America Summit Meeting on Biological Crystallography in Campinas, Brazil during September 22-24, 2014, has provided us an opportunity to extensively discuss and review the status of education and research in X-ray diffraction sciences in various countries in the region. Over 100 senior researchers, early career researchers, post-doctoral fellows and students from 12 countries have participated in the event including a number of well established scientists in the North (Europe and USA) with origins in the region. The reflections from these scientists regarding the level of regional collaboration indicated that this is clearly sub-optimal, suggesting the need to take immediate action. Many of us were engaged in extensive discussions focusing on the promotion of regional and international cooperation in the field of X-ray crystallography and complementary methods, in line with the objectives of the International Year of Crystallography. These discussions were consistent with recent efforts leading to the founding of the Latin American Crystallographic Association (LACA). The venue, being the home of the first synchrotron light source in the southern hemisphere, was fitting, and served also to highlight the ambitions of the region in constructing one of the world's most sophisticated, 4th generation light source, Sirius, before the end of the decade. Through this letter, we request the IUCr and UNESCO to initiate actions to promote regional scientific collaboration including the holding of training workshops, encouraging the mobility of researchers within the region, promoting joint research projects, leveraging national bodies and institutions for financial support and facilitating regional conferences on the subject of X-ray crystallography and its applications in Latin America. We also request the IUCr to facilitate the establishment of a "Latin American IYCr Cooperation Fund". We, as a community representative of our region, commit to persuade our academies, funding agencies and/or governments to provide annual contributions which are commensurate with each country’s economic reality. Our aim is to raise US $100K per annum for this fund. We request IUCr to provide encouragement by making an initial commitment of US $20K per annum for 3 years. We request IUCr/UNESCO to manage these funds. 17:00 - 18:00 Keynote Lecture: Ada Yonath Can structures lead to advanced therapeutics? Structural Biology has been chosen as the theme for the Latin American summit. Under the auspices of UNESCO and the IUCr, the summit meeting intends to provide a forum for stimulating the application of crystallography to complex biological phenomena. The meeting will consist of a series of scientific presentations by invited scientists from the region and will serve as a showcase for the progress which has been made in protein crystallography and related subjects over the course of the last 25 years. The relatively small number of participants (around 100) should guarantee a friendly environment conducive to discussing the scientific future of the region and specifically the contribution that crystallography can make to that future. It is hoped to have representatives from Brazil, Argentina, Uruguay, Paraguay, Peru, Venezuela and Mexico amongst others. The importance of creating greater integration with the wider scientific community will be emphasized by the participation of world-class Latin American scientists who have had successful careers outside of the region as well as by the opening lecture to be given by Nobel Laureate Ada Yonath. 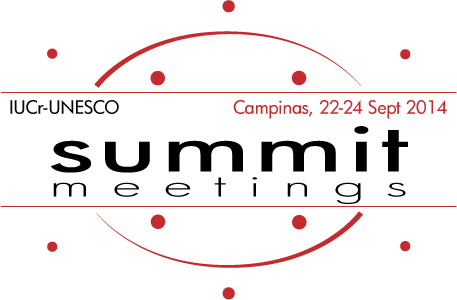 We would like to warmly invite you to attend the IYCr2014 summit meeting on “Biological Crystallography and Complementary Methods” to be held at the Brazilian National Synchrotron Laboratory (LNLS) in Campinas, Brazil, from the 22nd to the 24th of September 2014. This summit is part of a series of such meetings being held in developing countries around the world during 2014, each with its own specific theme. As you are aware, 2014 was adopted by the General Assembly of the United Nations as the International Year of Crystallography in celebration of the 100th anniversary of the awarding of the Nobel Prize in physics to Max Von Laue for his seminal work on the phenomenon of X-ray diffraction by crystals. This was followed a year later by a similar recognition given to the William and Lawrence Bragg. The choice of venue for the Latin American summit seems particularly appropriate given the ongoing construction of the new Brazilian synchrotron SIRIUS which represents the potential of the region to become a major player in structural biology in the future. The National Centre for Research in Energy and Materials (CNPEM) is the new name of the Brazilian Association for Synchrotron Light Technology (ABTLuS). It is responsible for the four National Science Laboratories LNLS, CTBE, LNBio and LNNano. The Brazilian Synchrotron Light Laboratory (LNLS) operates the only Synchrotron Light Source in Latin America. Designed and built with Brazilian technology, LNLS was inaugurated in 1997 with open facilities to the scientific and business community across the country and abroad. The Brazilian Bioethanol Science and Technology Laboratory (CTBE) is a national laboratory that aims at contributing to the maintenance of Brazilian leadership in the sustainable production of ethanol from sugarcane. The Brazilian Nanotechnology National Laboratory (LNNano) was created in 2011, incorporating the laboratories of Electron Microscopy (LME), Laboratory for Surface Science (LCS) and Thin Films and Microfabrication (LMF), which until that time had been associated with LNLS. In 2012, the laboratories of Metals Characterization and Processing Laboratory (CPM) and Nanostructured Soft Materials (LMN) were added to the purview of LNNano. Ministério da Ciência, Tecnologia e Inovação - Ministry of Science, Technology and Innovation (MCTI). The Federal Government of Brazil. The event is expected to accommodate approximately 100 participants and expects to receive delegates from many Latin American countries who will be specifically invited by the organizing committee because of their important contributions to structural biology. The remainder of places will be available for researchers, students and other interested parties to apply. Depending on the demand it may not be possible to accept all applications. The IYCr2014 Pan African and South African Summit Declaration took the form of an Appeal letter, with 73 signatories, addressed to the President of the IUCr, the Director of the Science Policy and Capacity Building Division of UNESCO, the President of the European Crystallographic Association, The Commissioner of Human Resources, Science and Technology of the Africa Union, all African Government Ministries of Science and Technology, Higher Education, Scientific research and Education. This letter is published below. Initial signatories of the Summit Declaration. Seated at table (from left): Patricia W. Gitari (Kenya), Habib Boughzala (Tunisia), Abdelmalek Thalal (Morocco), Zephirin Yav (DR Congo). Standing: Michele Zema (IYCr2014 Project Manager at IUCr; Italy), Jean Paul Ngome-Abiaga (UNESCO; Gabon), Santiago García-Granda (IUCr; Spain), Andreas Roodt (South Africa; organizer of the Summit meeting). In celebration of 2014 as the International Year of Crystallography (IYCr) as declared by the United Nations General Assembly (UNGA; resolution A/RES/66/28), the International Union of Crystallography (IUCr) and UNESCO are leading the year-long activities. 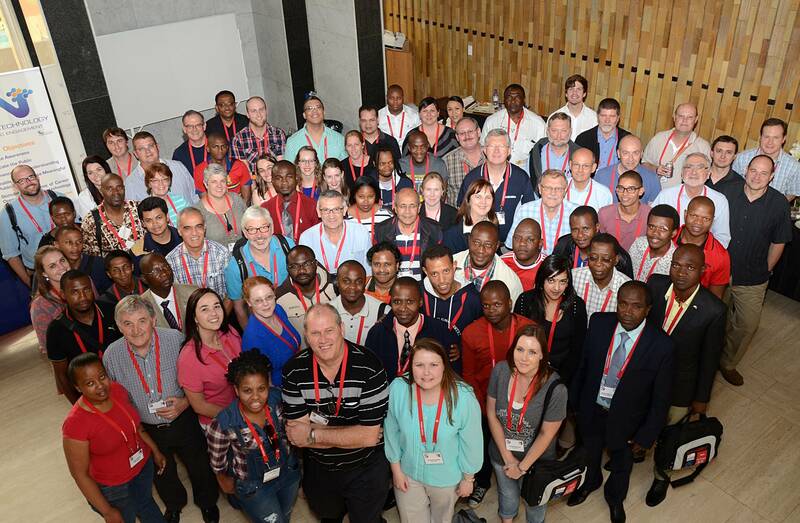 With this document we are pleased to briefly report on the successful 'Pan African Summit of the International Year of Crystallography 2014' (IYCr2014Africa) in Bloemfontein, South Africa, 15-17 October 2014. It provided the opportunity to consider, discuss and review the status of education and research on the broadly defined discipline of Crystallography in countries in the region. The conference and summit meeting was attended by more than 100 senior researchers, early career researchers, post-doctoral fellows and students representing more than 40 research groups from 32 universities and more than 20 countries, primarily from Africa and Europe, and included decision makers. The delegates were in agreement that there is clearly a sub-optimal level of regional collaboration which requires immediate action. It is our view that supporting the broad discipline of Crystallography will significantly contribute to promoting science in general. introduce a scientific visa to ensure mobility of researchers between African nations. Such a visa would allow for the exchange and collaboration between African countries and the sharing of scientific resources and expertise, to address common developmental targets, for the benefit of all. 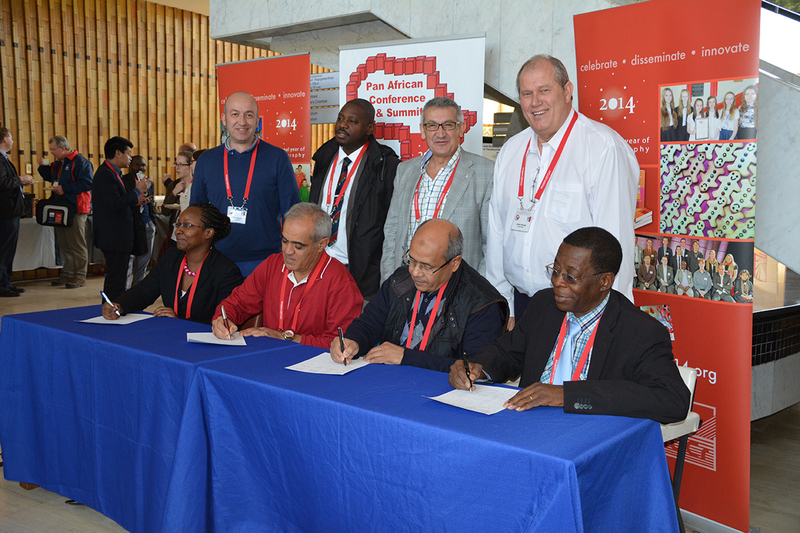 We further request that the IUCr and UNESCO facilitate the establishment of an African IYCr Cooperation Fund. As a community, we commit to engaging our local academies, funding agencies and/ or governments to provide annual contributions commensurate with each country's economic status. The aim is to raise 80 000 to 100 000 Euro per annum for this fund. 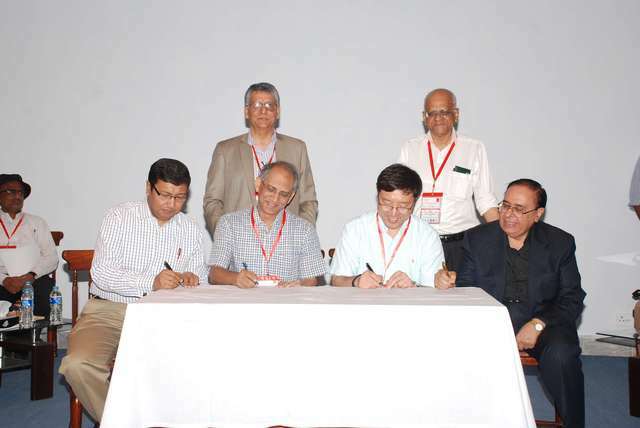 We request the IUCr to commit to seed-funding of US$ 20 000 per annum for a three-year period. 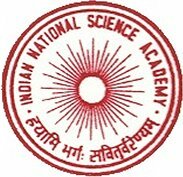 We further request the IUCr to manage these funds, or any local institution (such as AfCA, once established) nominated by the IUCr. We envisage the formation of an African Crystallographic Association (AfCA) to support and expand upon the actions above. A steering committee for this has been established at IYCr2014Africa in Bloemfontein. These actions will enable Crystallography to be used in the promotion of science in the region and reiterate the need for immediate and well defined action. The meeting in Bloemfontein will consist of a 2.5-day Conference (12 - 15 Oct), followed by a 2-day Summit (15 - 17 Oct). (i) The program for the Conference (12 - 15 Oct) will focus on the current state of crystallography in Africa, as presented in some 15 keynote lectures, but also by some 15 young scientists in particular from the English, French and Arab speaking African colleagues. There will also be ample time for presentation of research at Poster Sessions by students and young scientists, and selected poster presenters will further get the opportunity to present their work on short 'flash' presentations of a few minutes each. (ii) The program for the Summit (15 - 17 Oct) will focus on how to use crystallography as potential vehicle to expand science in Africa. We particularly there need the inputs from both established and young scientists, but also policy makers, who will discuss strategies on possible actions. I would like to invite you on behalf of the president of the IUCr, Prof Gautam Desiraju and Dr Maciej Nalecz (UNESCO, Director, Executive Secretary of IBSP, International Basic Sciences Programme) to attend the Pan African Conference and Summit meeting in Bloemfontein, which has the ambitious theme of: 'Crystallography as vehicle to promote science in Africa and beyond'. As part of the celebrations, three world summit meetings are held during 2014, i.e. in Karachi (Pakistan), Campinas (Brazil) and Bloemfontein (South Africa). The meeting in Bloemfontein will consist of a 2.5-day Conference (12-15 Oct), followed by a 2-day Summit (15-17 Oct). (i) At the Conference, we will discuss the current state of crystallography in Africa, as presented in some 15 keynote lectures, but also by some 15 young scientists in particular from the English, French and Arab speaking African colleagues. There will also be ample time for presentation of research at poster sessions by students and young scientists, and selected poster presenters will further get the opportunity to present their work on short 'flash' presentations of a few minutes. (ii) At the Summit, we will focus on how to use crystallography as potential vehicle to expand science in Africa. We particularly there need the inputs from both established and young scientists, but also policy makers. Significant support has been secured from the South African Government's Department of Science and Technology, the International Union of Crystallography and UFS Chemistry, under the auspices of the European Crystallographic Association (ECA). Please join us at this event in Bloemfontein to contribute to planning, method design and appropriate action and interaction as a unit to assist and use crystallography to contribute to expand science in Africa. I look forward to welcoming you here in Bloemfontein 12-17 October 2014. 2. What has Morocco & Tunisia done differently? 3. How was current activity in Francophore countries started? 4. Is it important for Industry? 5. Is it important for Suppliers of Equipment? 6. What has South Africa done differently? 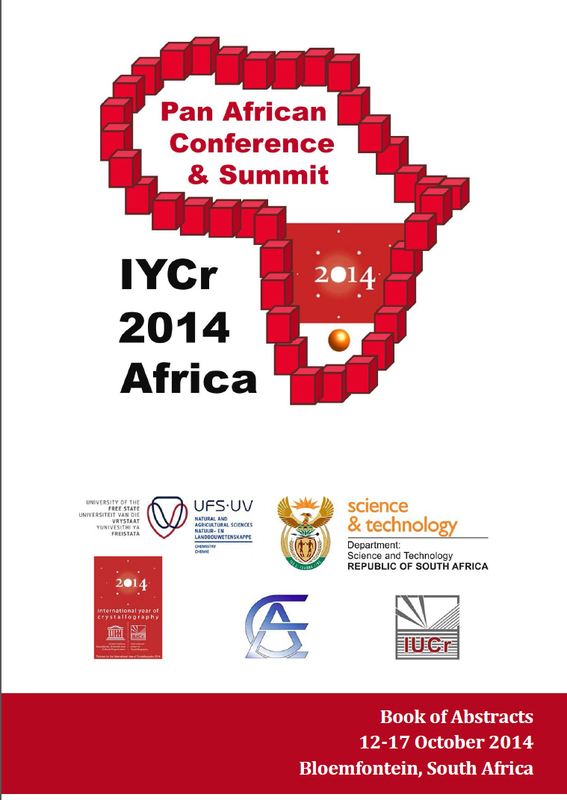 The IYCr2014 Pan African and South African Summit meeting will be held in C.R. 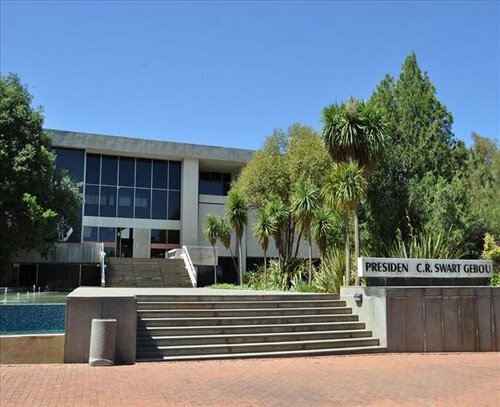 Swart building on the campus of the University of the Free State, which is indicated by the number 44 on the campus map. 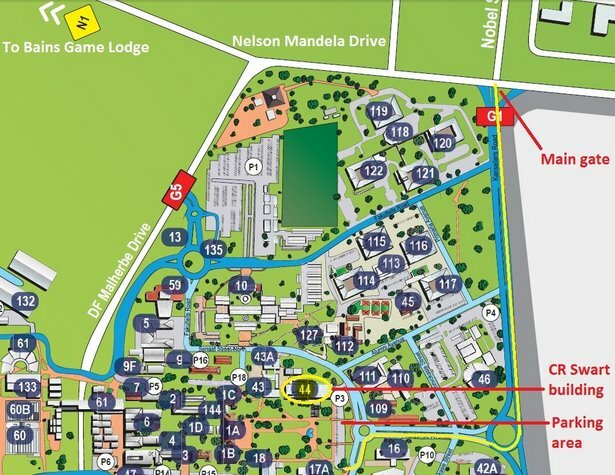 Attendees of IYCr2014Africa will be accommodated at Bains Game Lodge, 5 km west of the University of the Free State.